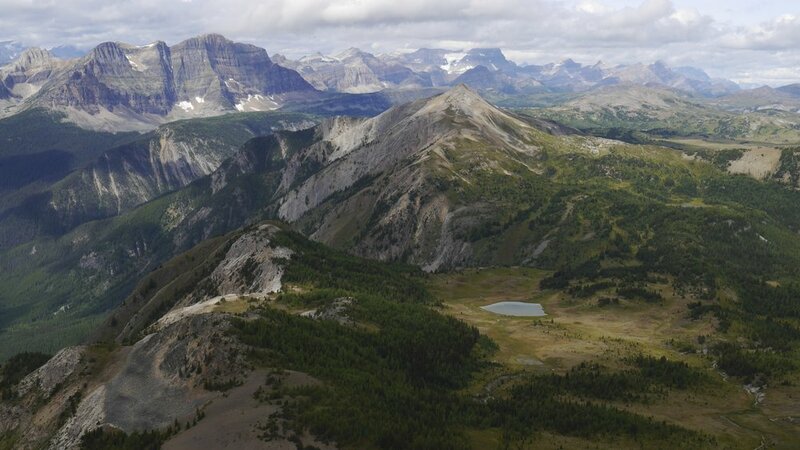 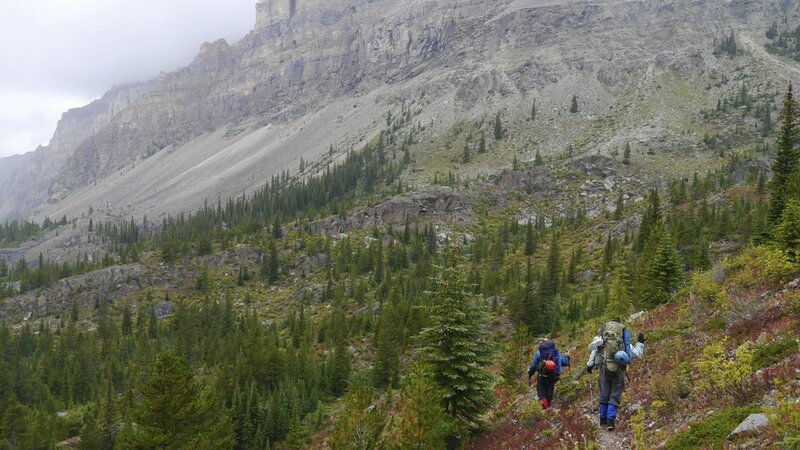 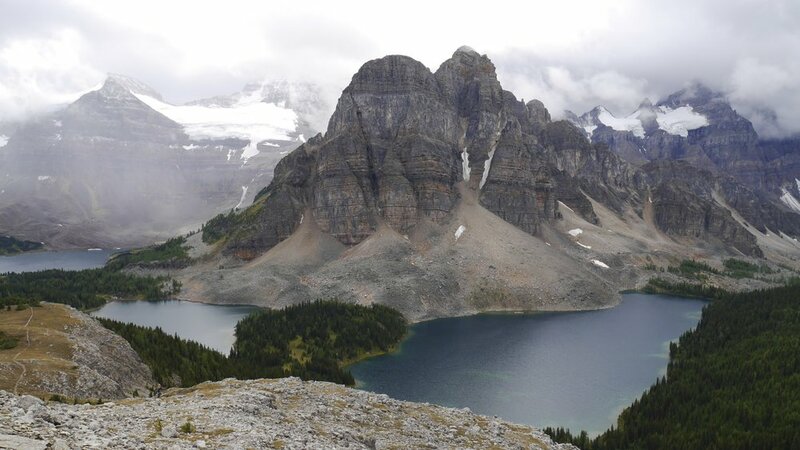 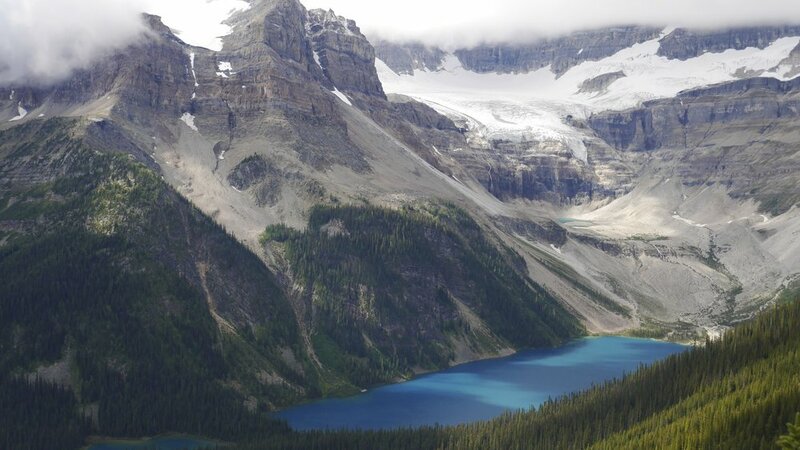 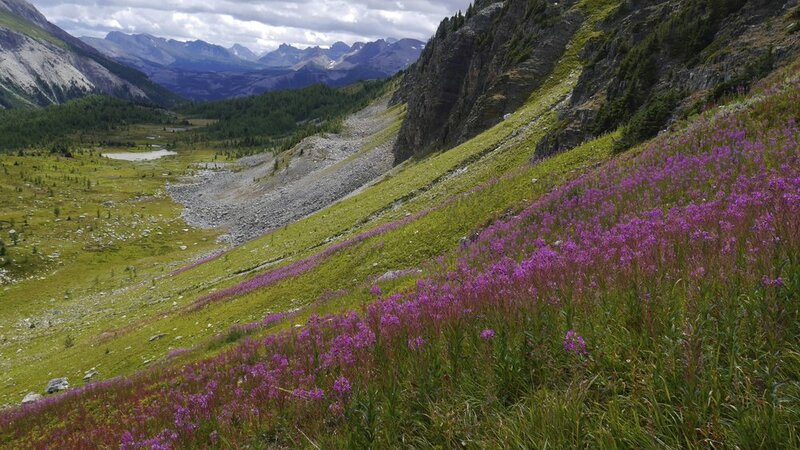 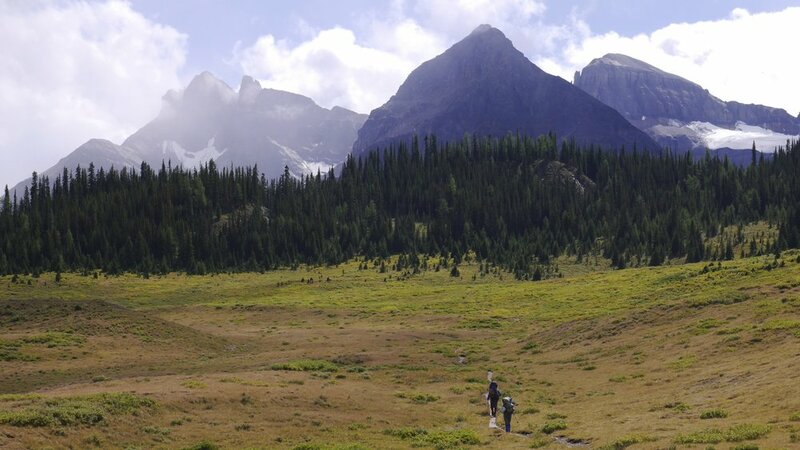 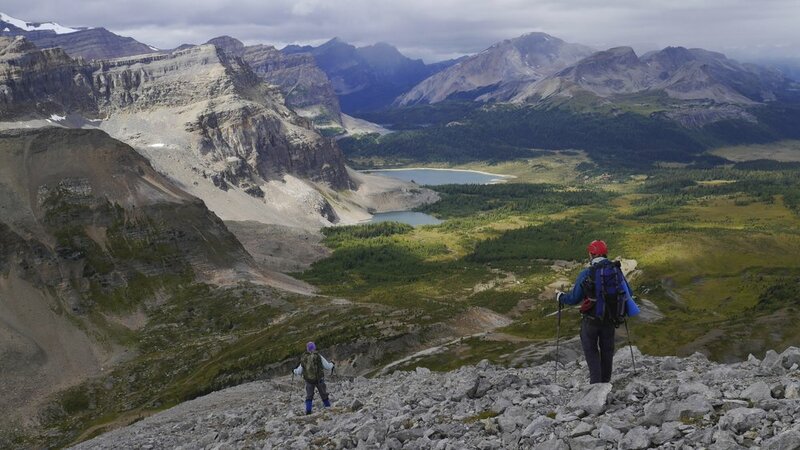 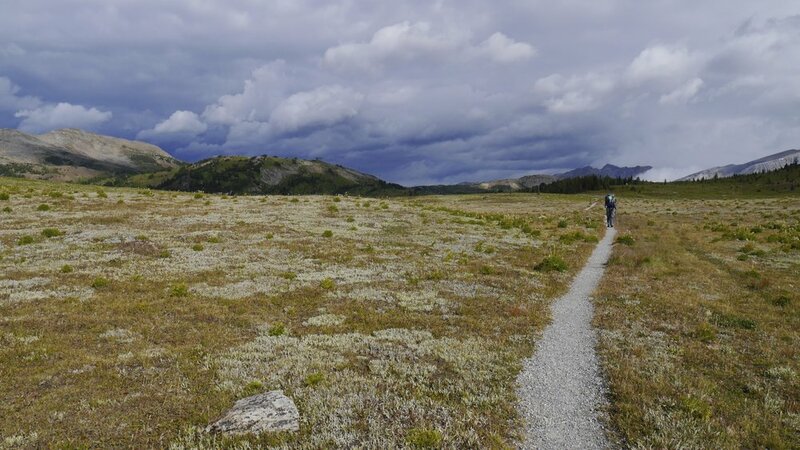 In August 2014 we hiked the 70km trail connecting Banff National Park with the Kootney National Park through the Mount Assiniboine Provincial Park in British Columbia, It was a fabulous week- long trip with quite a few peaks climbed along the way. 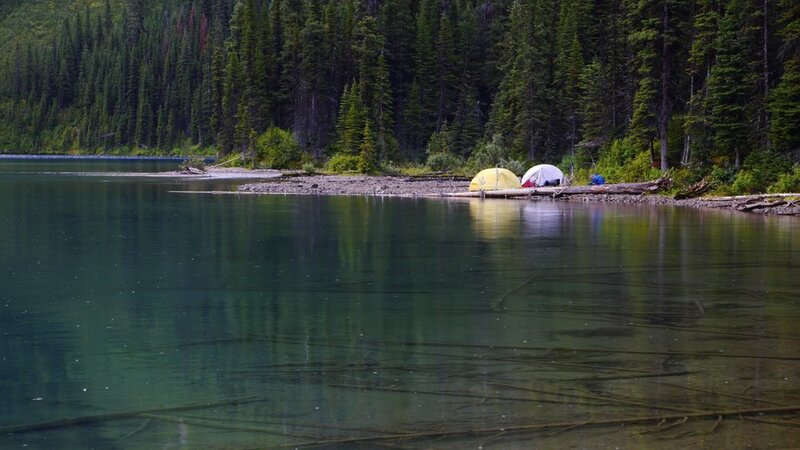 We hardly had any company and sometimes we had the entire place to ourselves. 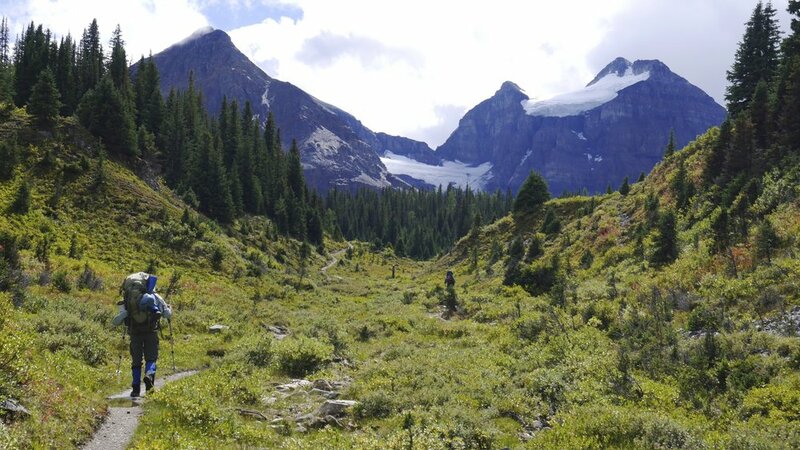 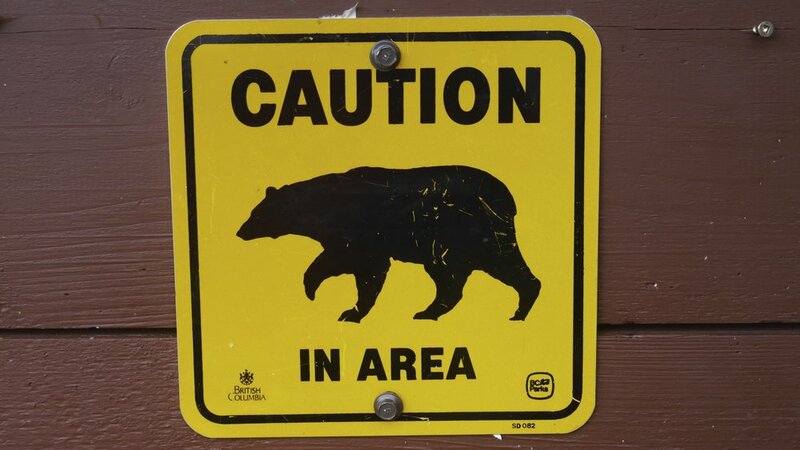 We started in Sunshine Meadows in Alberta. 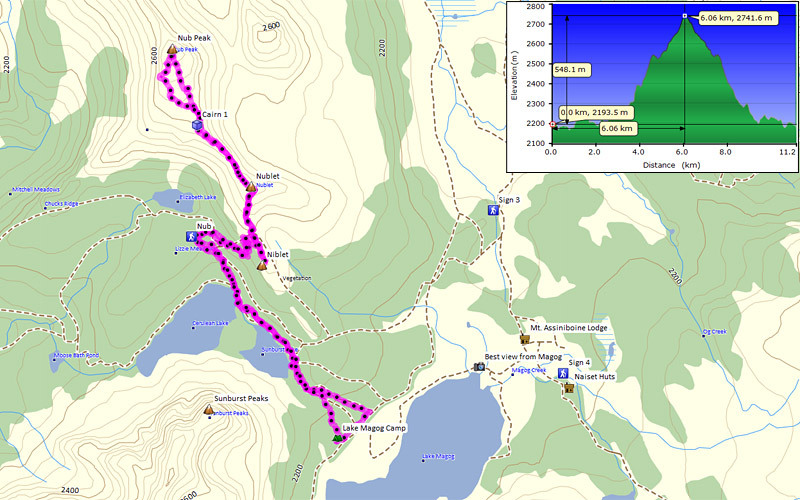 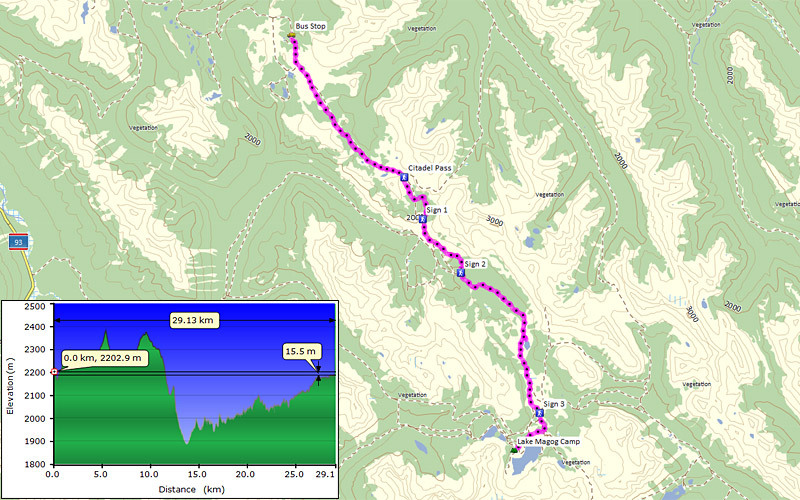 The trek culminated with epic bushwhacking through the wet and thick BC forest for some 10km.